Checking for backlinks is the best way to find out the various websites that are pointed to your very own site. 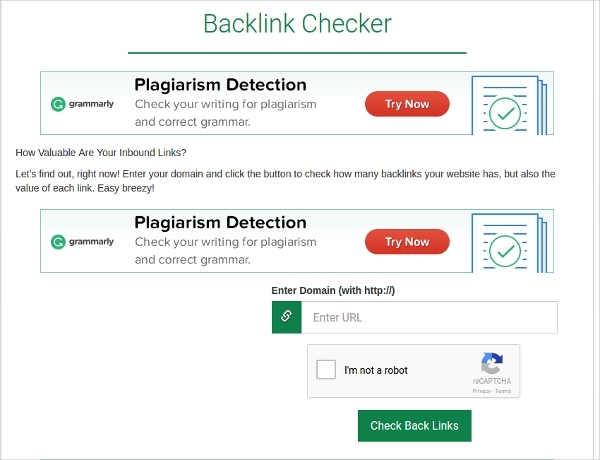 If you’re on the lookout for a certain tool or software which helps to perform backlinks research, then the Backlinks Checker tool is the best one to use. This article describes some of the widely used Backlinks Checker Tool which helps users to find out the various backlinks associated with a website. Backlink Watch is a handy Backlinks Checker Tool used to search for the detailed information about the quality and quantity of Backlinks which are pointed to your website. Just enter the URL in the text box to start the search for Backlinks. It comes with search engine optimization and is used to build quality Backlinks. Rank Signals help you uncover Backlinks and traffic sources that arise in the network of your competitors. 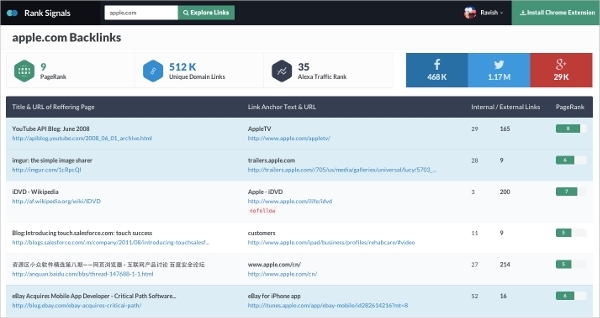 This Backlinks Checker Tool also provides various SEO tools which help to identify your competitors, find out bad links, evaluate quality of links, analyze social sharing metrics and find deleted or broken links. 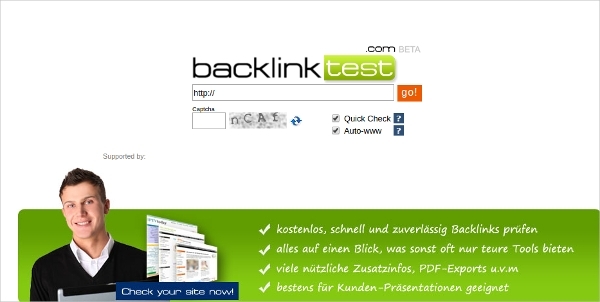 Backlink Checker tool runs a series of tests to find out the total number of Backlinks pointing to a website. The anchor text, page rank of source and potential warnings can also be found using this tool. This Backlinks Checker Tool brings out the importance of link quality which helps in increasing your Google rank. Monitor Backlink is a free Backlinks Checker Tool which can be used to check Backlinks by entering the URL of any website in the text box provided. It shows the top 300 backlinks and also provides 1000 backlinks after your register. The top backlinks of a domain are sorted according to their strength. Backlink Test provides fast and reliable checking of backlinks. This Backlink analysis tool also provides PDF export options and other features. The results will be clear and arranged in a spacious manner. Get detailed analysis of websites which link to your own site and find out your search engine ranking. 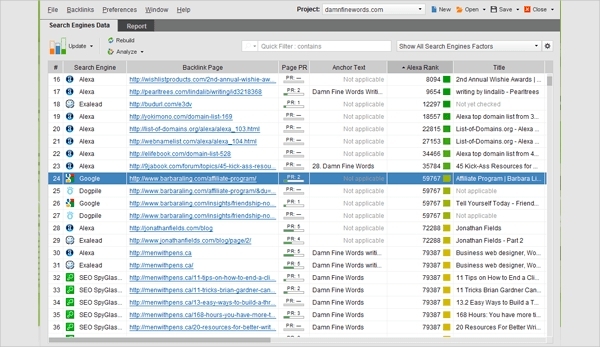 CognitiveSEO is a site explorer used to research links and find out areas where you can improve. This Backlinks Checker Tool helps users to find out the rankings of their websites and also provides information on how to increase the rank. Search for any website of your choice and find out its Google rank. SEO SpyGlass provides easy Backlink research options for users. This Backlinks Checker Tool helps to find, monitor, analyse and compare backlinks of various websites. Safe and effective link building, backlinks search, effective link strategies, backline factors, removal of harmful links and clear Backlink reports can be obtained using this tool. 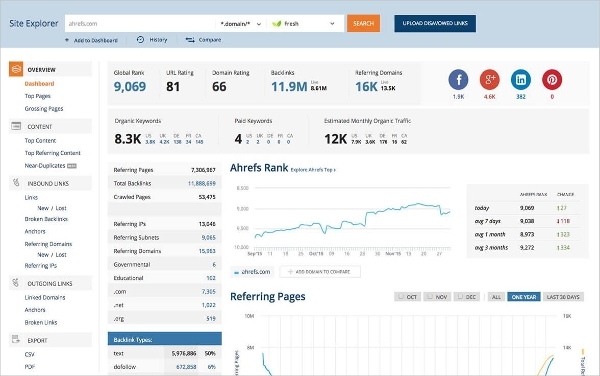 Ahrefs is the best backlinks checker tool used to track your backlinks, keywords and find out what your competitors are doing. This Backlinks Checker Tool comes with a site explorer, position explorer, content explorer, position tracker and crawl report. Get notifications when new backlinks are detected and improve your Google rank using effective strategies. What is Backlinks Checker Tool? 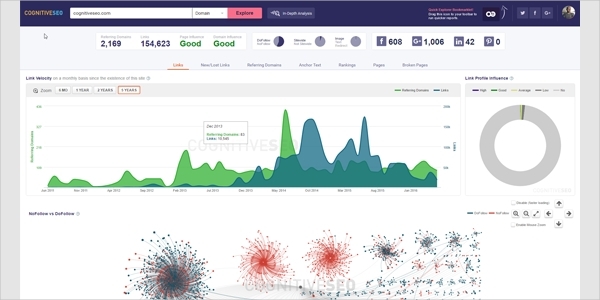 Backlink quality checker tool checks several sources and collects valuable information regarding the quality of backlinks. Prior importance must be given to the quality of the link and not the quantity. This is why the Backlinks Checker Tool provides several strategies which allow users to pick a strong backlink. Backlinks Checker Tool tools can be used to increase your position in the Google page rank list. These tools have all the necessary features which help in complete research of backlinks linked to your website. Install any of the above mentioned tools to analyse any given website and check out the backlinks associated with it.